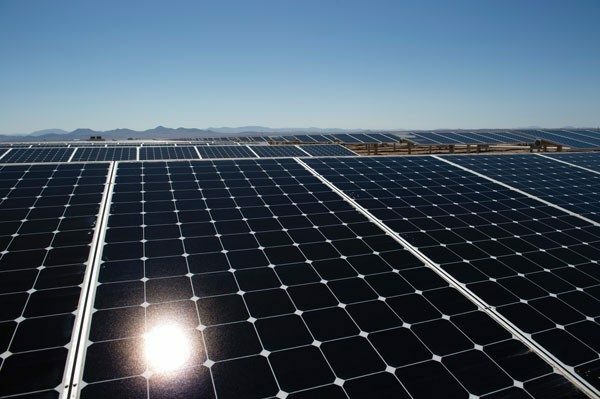 SunPower, a US based solar panel manufacturer, has recently announced that they will be providing a total of 194 megawatts worth of solar panels to solar projects in France. They will be supporting both small and large scale solar projects in France, as the result of two recent French tender rounds. SunPower has just given more details on the recent auction, specifying that they won the right to provide 130 megawatts worth of solar panels to 25 carport and ground-mount solar projects in France. This is approximately 31% of the solar projects that were awarded in the March solar power tender. Sunpower also said that it had been given the contract to supply an additional 64 MW worth of panels in France’s most recent auction, totaling 194 MW. A large amount of the panels to be supplied by SunPower will be produced at the company’s production facilities in Toulhouse, France.